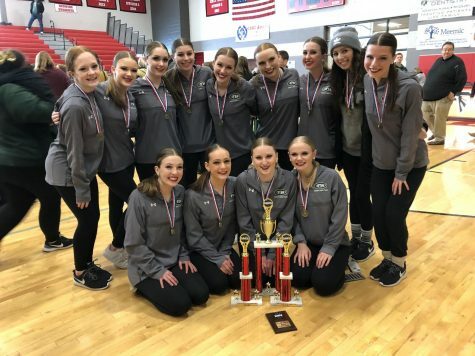 The varsity dance team performed in its first competition of the season to take home fifth place in hip hop, fourth in pom, and second in its strongest category, jazz, out of ten varsity teams competing. The only overall award was given to the group with the highest score, which went to the very talented St. John’s team. 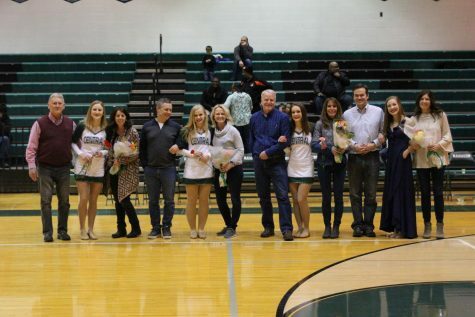 Early-season jitters led to some mistakes in the dances, which resulted in FHC placing lower than they would have liked. As the day progressed, however, the dancers really gelled and were able to perform well. 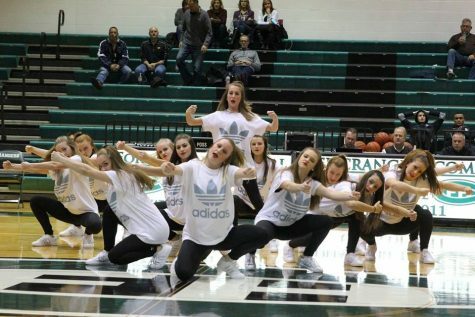 After practicing all three dances in front of a crowd the night before at the basketball games, the Rangers were able to make critiques and clean things up before entering competition the following day. 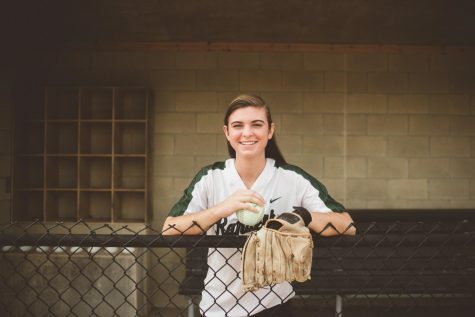 One of the main negatives on the day was that junior Brynn Kiddle was unable to perform due to a long-standing injury provoked during Friday night’s performance at the basketball games. 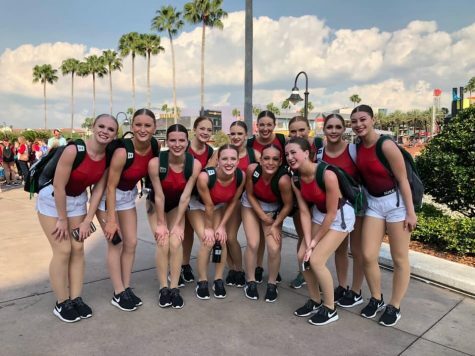 Overall, FHC found what they need to improve upon and shook off the rust in this competition, and the team looks to use this outing as a learning experience to come back stronger. 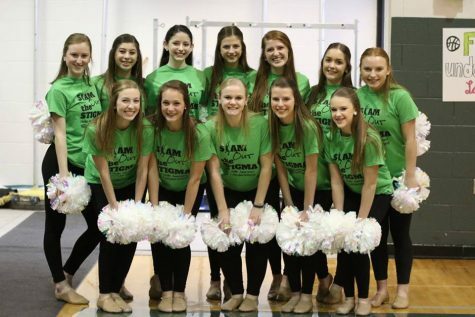 The Rangers’ next competition will be the Jenison Invitational taking place on Jan. 26. They will, like for this competition, have a home basketball game the night before to use as a dress rehearsal for their dances.